Must see the inside! 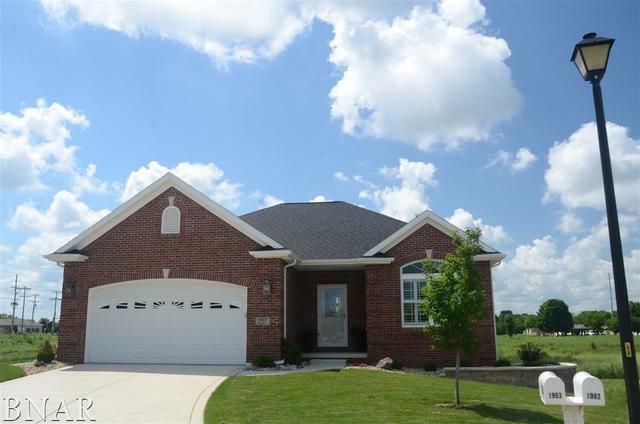 Ranch Style home in Tipton Trails! No backyard neighbors! 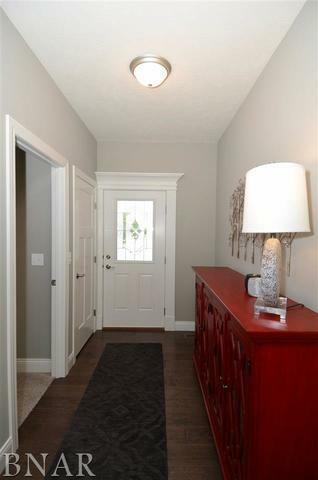 Beautiful hardwood entry! 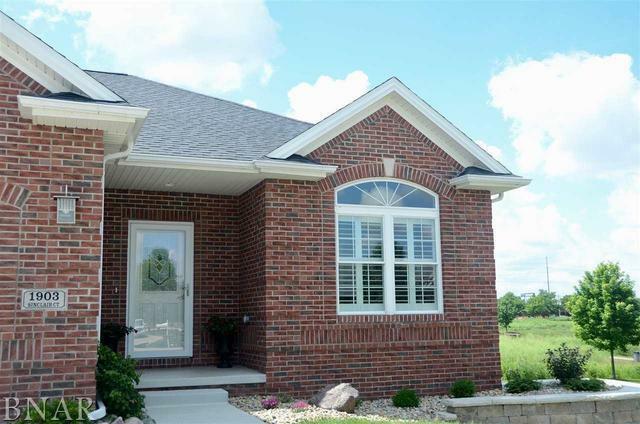 All brick front. Open floor plan with gas fireplace in family room. Granite counters in kitchen. 1st floor laundry. 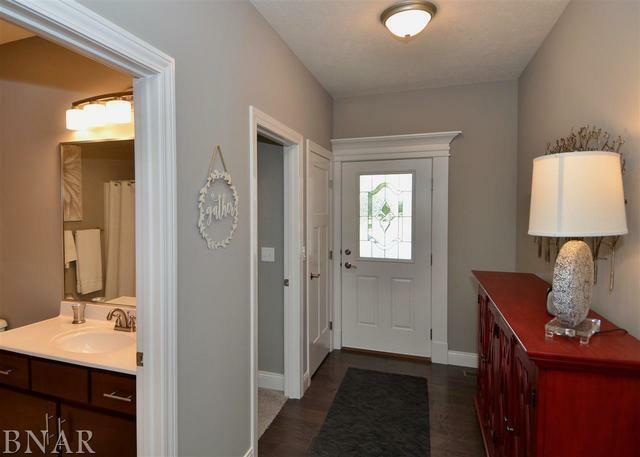 Double sinks in master bath and walk-in shower, plus walk-in closet. Finished Walkout basement with daylight windows. Basement also features 3rd bedroom, full bath, and great storage. No HOA fees. Lot backs up to the trail. Shows like a model.